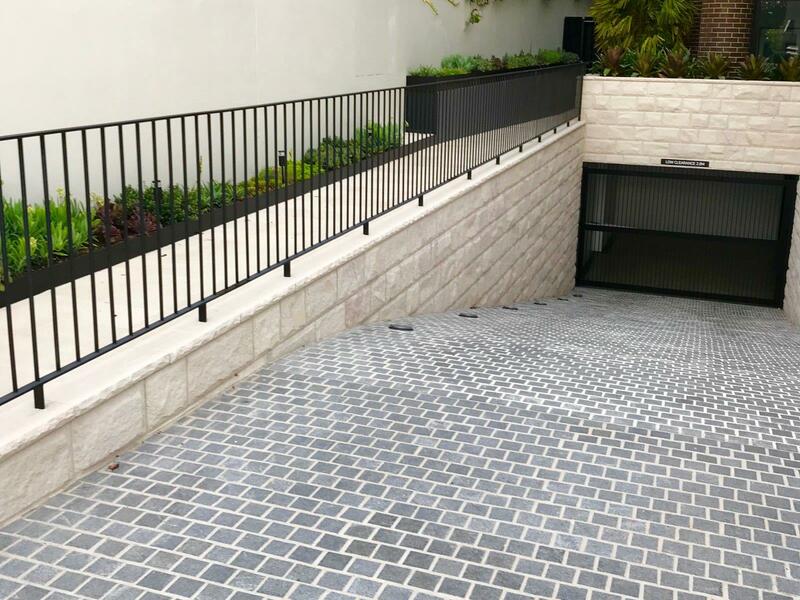 An experienced paving and landscaping company. 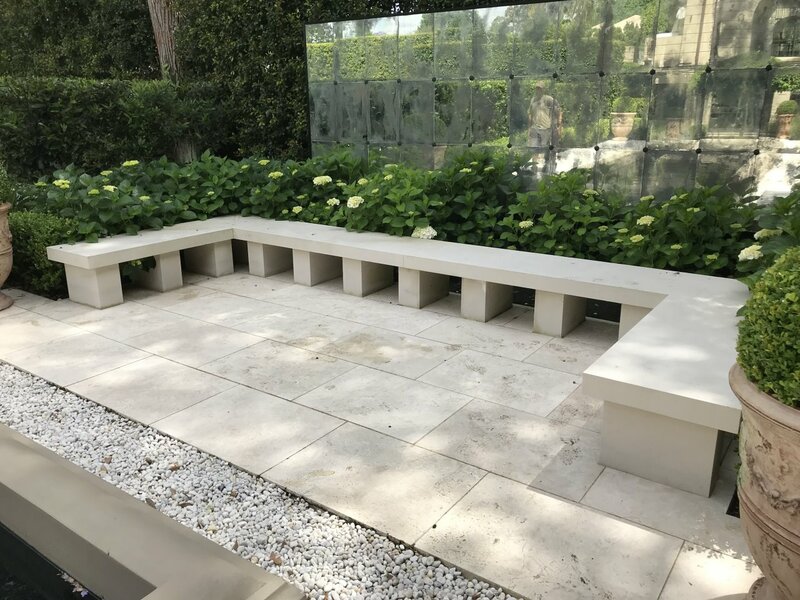 We have a team of highly regarded professionals who have been working in the Eastern Suburbs of Sydney with over 20 years experience in paving, bricklaying and landscaping. We are proud to have a genuine interest in the environment. We have an in house expert on plant diseases who can provide a free consultation for any queries you may have in your garden. 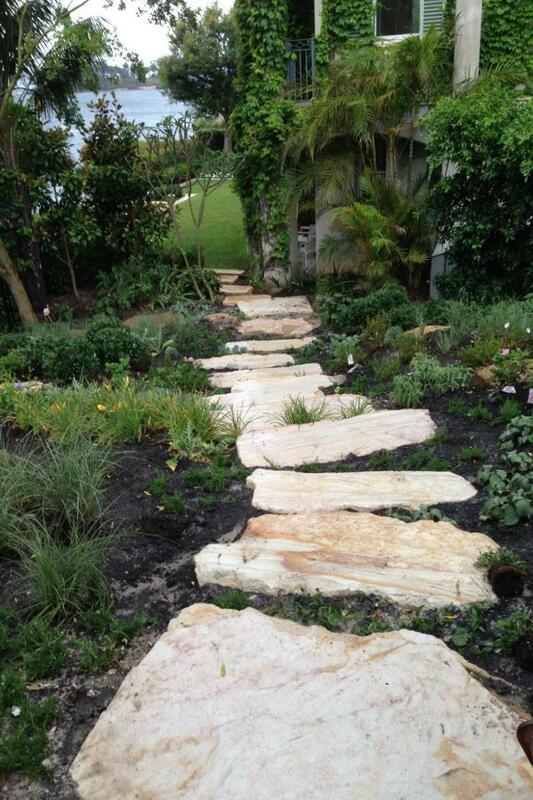 We are able to help you integrate environmentally friendly concepts into your new landscape. Paving - All paving types from recycled brick to travertine. We also do all types of repair work. Brick work - retaining walls, stairs, walls, fences, water features or ponds. Laying of new turf & planting.